Native New Englander. Former schoolteacher. Sought-after wedding officiant. 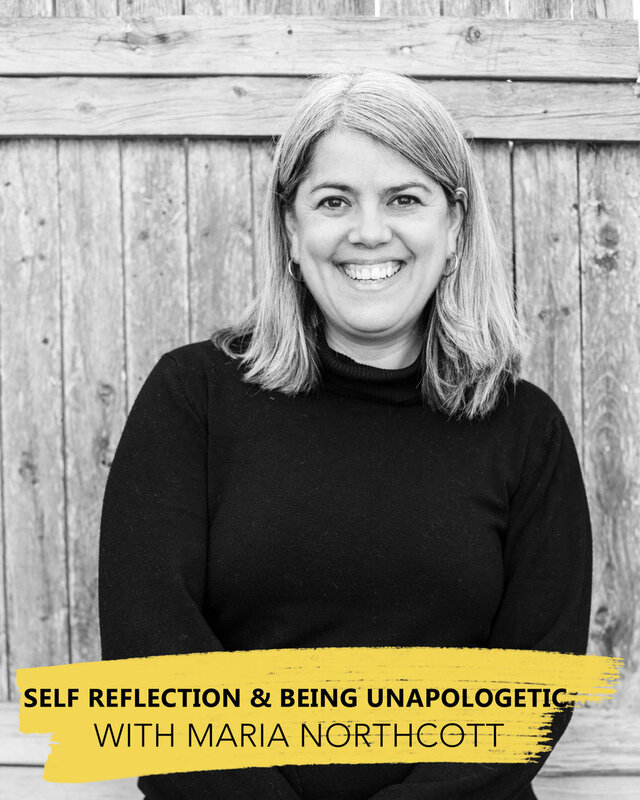 Of all the labels that describe Maria Northcott, however, the one you’ll hear most often is “creator of community.” It’s not just weddings that are Maria’s passion — it’s the people at the heart of those weddings. Whether it’s couples planning their wedding or the professionals who serve them, Maria thrives on building relationships and making connections. In 2015, she quit her full-time job to free her heart and soul to do exactly that. Not only is Maria in demand as an officiant by couples across the country, but she’s also the founder of the Maine Wedding Network, fostering a sense of collaboration and support among professional wedding vendors throughout Maine. Whether it’s by the woodstove in her midcoast Maine cottage or at one of the many weddings she officiates each year, Maria exudes a warmth that draws people in, makes them feel comfortable, and sends them back into the world with a brighter spark in their eye.